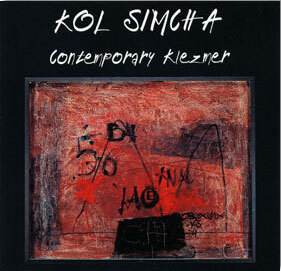 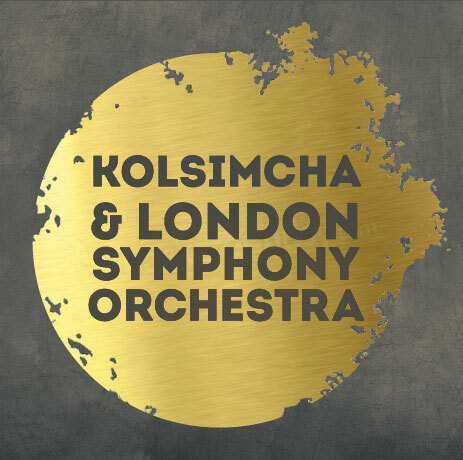 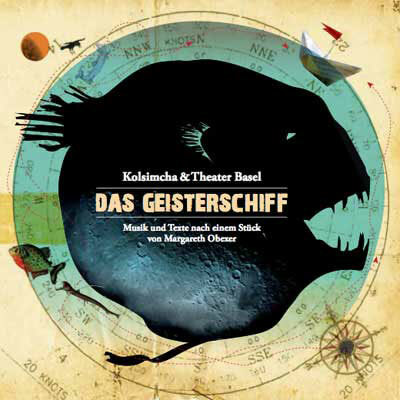 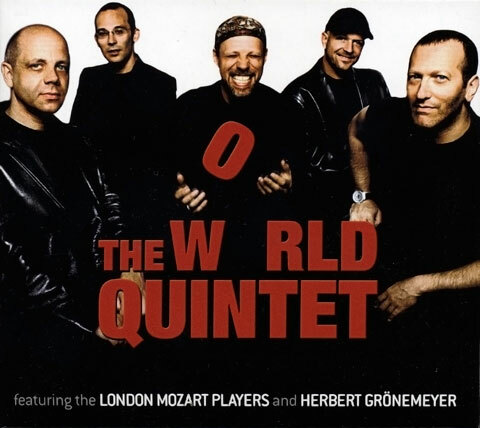 Contemporary Klezmer is the first record containing musical pieces composed exclusively by Kolsimcha. 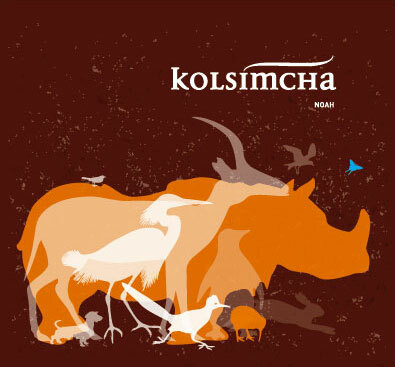 Composed by Olivier Truan and Nikki Reiser, the record marks the beginning of the unique Kolsimcha sound! 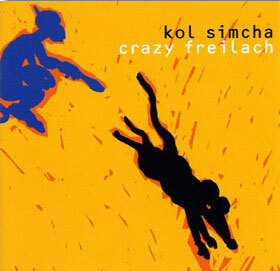 As the band moves away from the traditional way of playing, Kolsimcha develops a sound that reminds the listener of a jazz band. 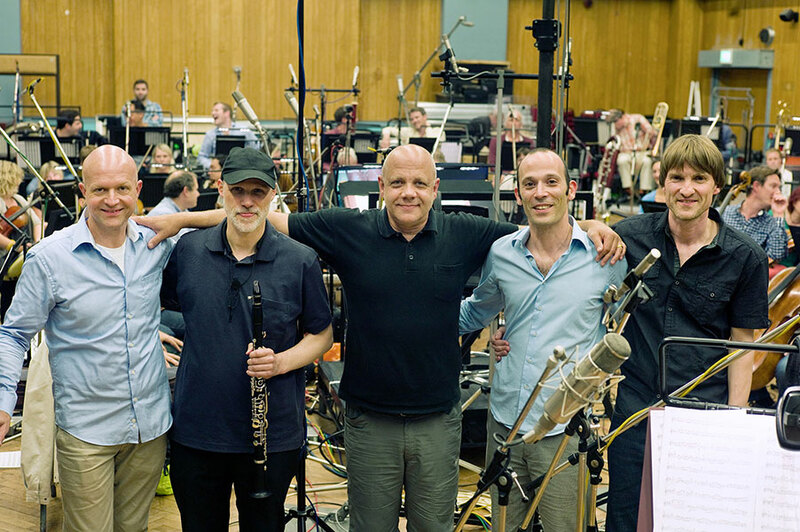 Dynamic, energetic and full of joy for the music!